L-Carnosine is classified as a dipeptide, which is a combination of two amino acids, in this case alanine and histidine. 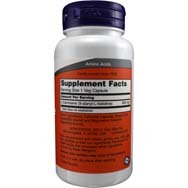 It naturally occurs in high concentrations in skeletal muscle tissue, and therefore may support muscle vitality. 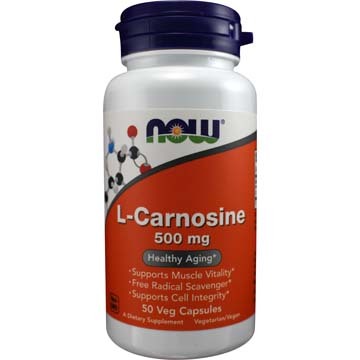 L-Carnosine is also an antioxidant that stabilizes cellular membranes, protecting them from damage by free radicals. ** Because L-Carnosine is only found in vertebrates, it is especially important for persons who do not consume beef, pork or chicken. 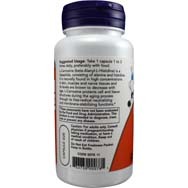 Suggested Usage: As a dietary supplement, take 1 Vcap® 1 to 2 times daily, preferably with meals.